At Enlighten Electrical, our goal is simple – to assist you with electrical repairs, installations and maintenance, to make the process simple and problem free for the customer. We provide an end to end service of the design and installation of electrical systems for domestic, commercial and industrial sectors. We have a wide range of experience across all three and are expanding our customer base, especially due to repeat customers. Our company is built on the belief that our customers‘ needs are of the greatest importance, therefore our entire team is committed to meeting those needs. We pride ourselves on delivering a high quality service to our customers, both on budget and on time. 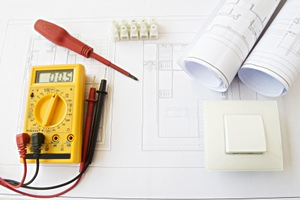 We cover a wide range of high quality commercial and domestic electrical services. From a simple home repair to a full commercial rewire and refit, our highly qualified and experienced team are here to help. Talk to us today to see how we can help. Using our skilled electricians, we can help you with your electrical needs. 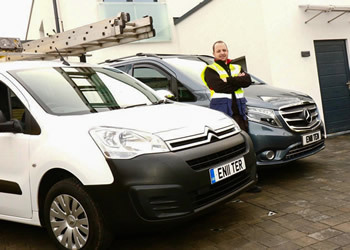 From a plug socket replacement, to the rewire of your Hotel – We have the man power and skill-set to help! Complying with the latest legislation can be tricky, but our engineers are all fully qualified with plenty of experience to Test and Certify your electrical installations. With all the latest technology, making sure you buy the right equipment isn’t always easy considering how the market is flooded with cheap imitations! 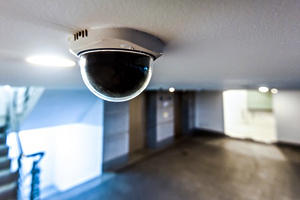 That’s why, we have specialist CCTV & AV engineers with vast knowledge of the right equipment for specific installations who can help you make the right choice! We offer a friendly, efficient and professional Electrical Services covering the Greater Manchester, Yorkshire & Merseyside regions. We have considerable experience in all aspects of Domestic, Commercial & Industrial Electrical Design, Testing and Installation of Electrical Systems and Equipment. We are fully accredited by the NICEIC as an approved contractor, we also have the Trustmark status and are ready to help you with a wide range of upgrades, repairs and electrical installations. Please use our form opposite or call us directly to see how we can help you.